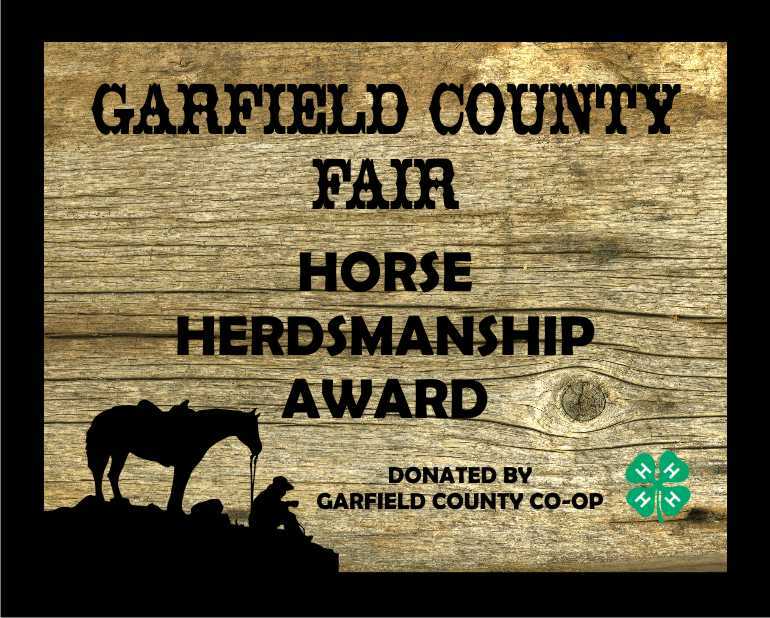 awards specifically designed for 4-H, FFA, and open class livestock shows. Direct Print and Premier Series plaques feature a full line our our stock images and backgrounds professionally printed in FULL COLOR on a quality award plaque. Custom artwork also available! Our custom emblem series features FULL COLOR artwork, yours or ours, featured on 5 different sizes of plaques. Our Marquis Scroll Series features your custom or our stock artwork printed in FULL COLOR on our unique scrolled plates. Our stock insert plaques are an economical alternative option featuring stock inserts. Our medallion series features a stock or custom hanging medallion mounted on a plaque. Additional high quality awards specifically designed to hold your recipients photograph. Custom silver trophy buckles in a wide variety of price ranges. Economy trophies built with your choice of figure. Livestock Buyer Plaques to recognize your youth livestock sale purchasers. Livestock Sellers Plaques for the youth sellers of their livestock at youth livestock sales.